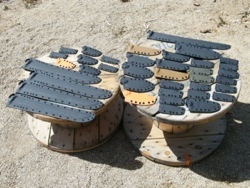 Welcome to our azwelke website! 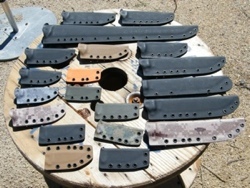 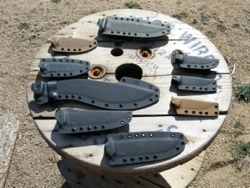 We make quality custom hand-made Kydex® sheaths for knives and tools. 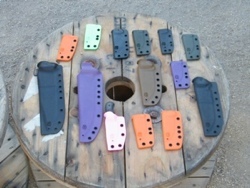 All of our sheaths come in a variety of styles and colors.